I was introduced to matrix reimprinting in 2012 after suffering an eating disorder, which plummeted me to 33kg of a hysterical mind and failing kidneys. 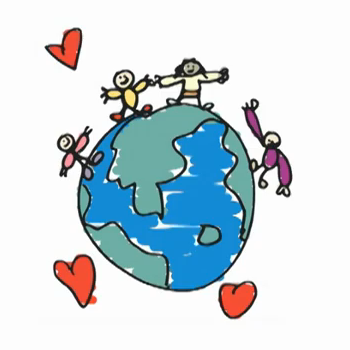 A video overview of a new innovative way to help you through your grieving experience including Matrix Reimprinting..... watch Joy beyond grief. Find your nearest authorised Matrix Reimprinting Trainer and where they operate in the world. Just click on their website link to find out more information about them and the locations of the Matrix Reimprinting trainings they run. 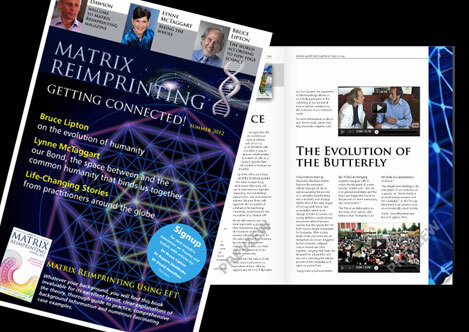 Here it is the new exciting Matrix Magazine - filled with articles from the world of Matrix including life changing stories. It also includes guest articles from Dr Bruce Lipton and Lynne McTaggart. Click here to read this online Magazine and please tell us what you think - we look forward to hearing from you.